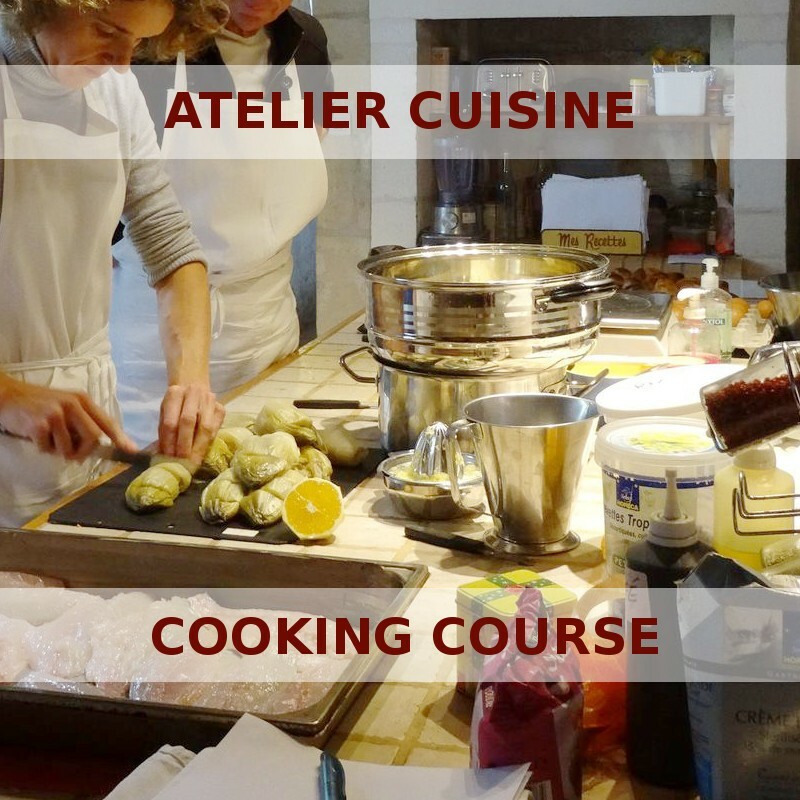 Come and take a cooking class to learn with a French Chef some recipes of the French gastronomy in a relaxed and easy atmosphere ! Cooking course from 9:00 to 12:30 followed by a lunch, drinks included. Workshop set up for any group made up of at least 4 participants. 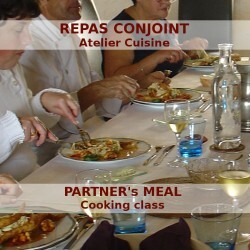 Your partner may join the lunch to taste the recipes prepared ! 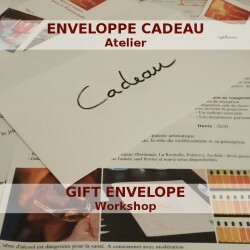 - An Open coupon can be extended once for a period of six months from its date of expiry, no later than 15 days before its expiration date and on payment of a fee of € 20.